This Episode Contains: Devon has a huge sweet tooth so is going through sugar withdrawal. Steven also had a pretty bad diet. Steven then tells us all about his new Xbox One X. Brain Matters: Scientists have identified key chemicals in the brain that help suppress unwanted thoughts. This Week In Space: There are two organisms that might be able to survive the trip from Earth to another solar system. No surprise, one of them is the tardigrade. Sci-Fi: Turns out you can watch Star Trek: Discovery on Netflix in other countries. 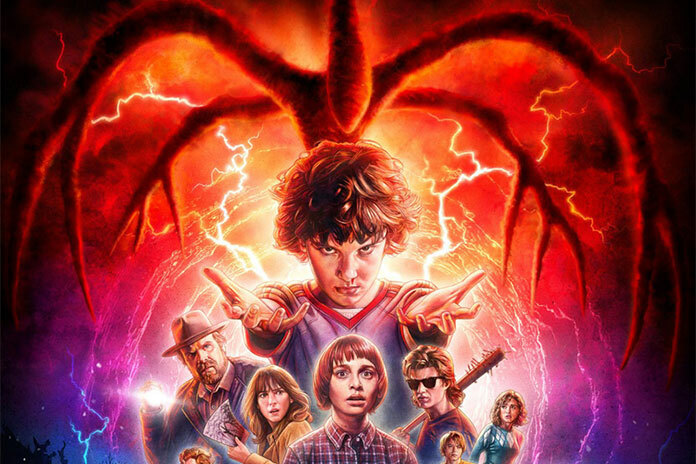 We talk about Stranger Things 2. Then we give our review of the movie Colossal (Spoilers). We liked it, but it’s not for everybody. Devon then tells us about the movie Frank, another really strange movie. Steven then mentions Robot and Frank (not to be confused with Robot Ann Frank.) We then discuss the Netflix movie The Bad Batch. Utopia or Dystopia: Sending all criminals to an island instead of life sentences or death sentences.